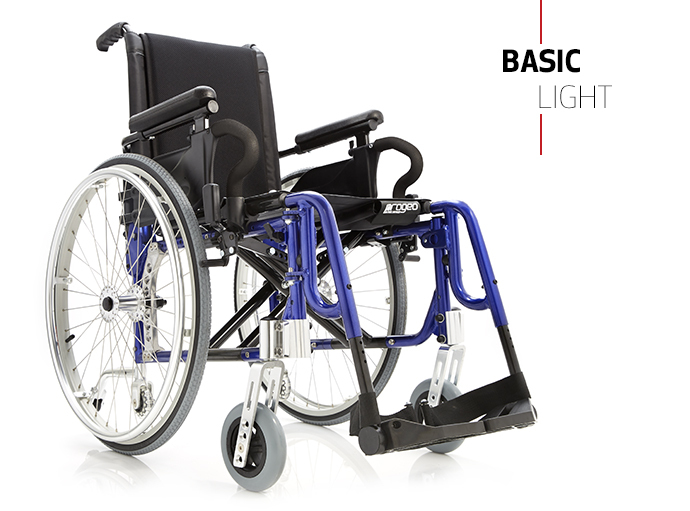 One of the first folding wheelchairs from Progeo. Thanks to new technical solutions, this model now has more dynamic and slender design and is even lighter, yet still as tough. Renewed and lightened, compact and elegant - the Exelle Vario is equipped with an extremely functional system to swing the footplates inwards or outwards or simply remove them. based at the beautiful Bridge Farm in Tonbridge. It has been providing mobility and lifestyle solutions for over thirty years.